Published by George Allen & Unwin Ltd., 40 Museum Street, London First edition 1965. 1965. First edition hard back binding in publisher's original cloth covers, gilt lettering to the spine. 8vo 7½'' x 5¼''. Fine condition book in Fine condition dust wrapper, not price clipped. Dust supplied in archive acetate film protection, this is not adhered to the book or to the dust wrapper and can easily be removed should you so wish. Member of the P.B.F.A. Published by Gondolat, Budapest 1980. Budapest 1980. 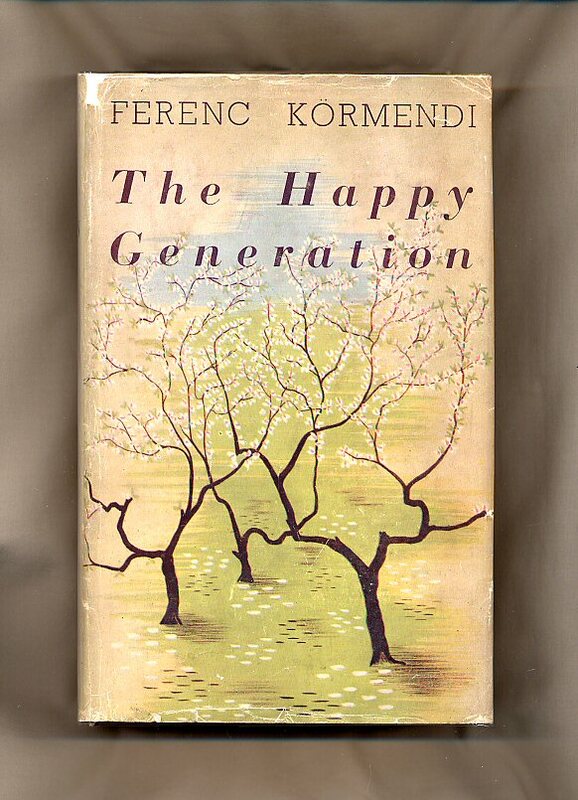 Published by Nicholson & Watson, London First UK Edition 1945. London 1945. First edition hard back binding in publisher's original light olive cloth covers, gilt title and author lettering to the spine. 8vo. 9'' x 6''. Contains 635 printed pages of text. 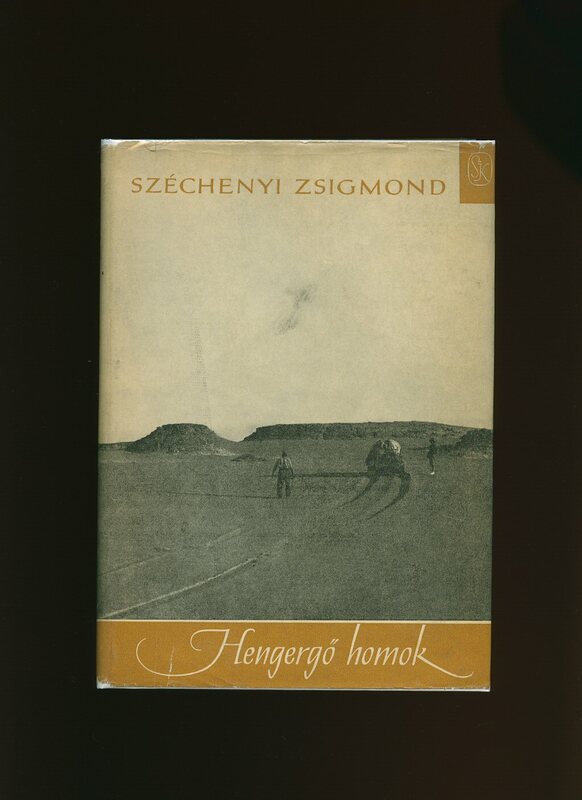 Hungarian novel first published in 1934. The front hinge is starting to crack. Very Good condition book in Good condition dust wrapper with internally repaired tears to the fore edge and spine ends, the white paper to the rear cover is a little grubby, not price clipped 12/6. Dust wrapper supplied in archive acetate film protection, this preserves and prolongs the life of the paper, it is not adhered to the book or to the dust wrapper. Member of the P.B.F.A. 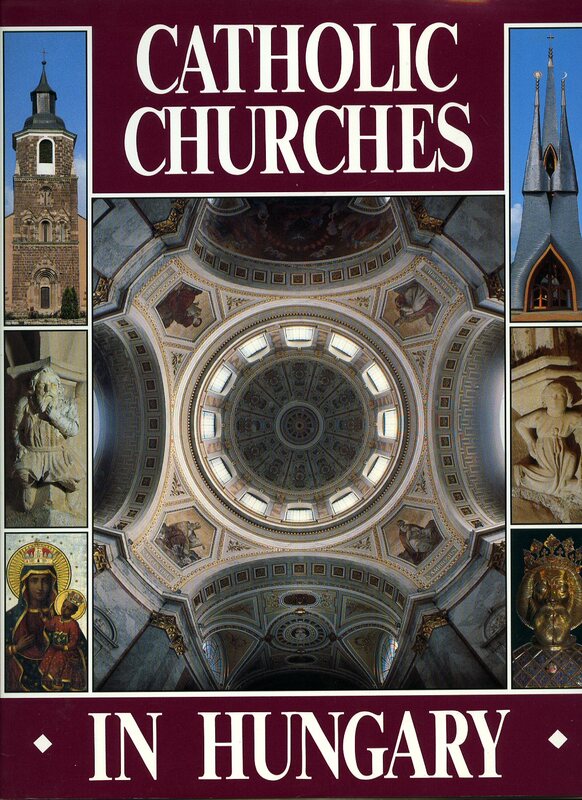 Published by Hegyi & Co. Budapest 1992. Budapest 1992. First edition hard back binding in publisher's original white cloth covers, gilt title lettering to the spine, gilt motif to the upper panel, cherry end papers. Folio 12'' x 9¼''. ISBN 9637592024. Contains [lxii] 304 printed pages of text with colour illustrations throughout. Without any ownership markings. Fine condition book, in Fine condition dust wrapper, unused new book. Dust wrapper supplied in archive acetate film protection, this protects and prolongs the life of the paper, it is not adhered to the book or to the dust wrapper. Member of the P.B.F.A. Published by Routledge & Kegan Paul Ltd., Carter Lane, London First Edition 1959. 1959. First edition hard back binding in publisher's original black paper covered boards, silver title and author lettering to the spine. 8vo. 8½'' x 5½''. Contains 201 printed pages of text. Foxing to the free end papers and in near Very Good condition, no dust wrapper. Member of the P.B.F.A. Jókai, Maurus [Móric Jókay de Ásva , known as Mór Jókai; 18 February 1825 - 5 May 1904), outside Hungary also known as Maurus Jokai, was a Hungarian dramatist and novelist]. 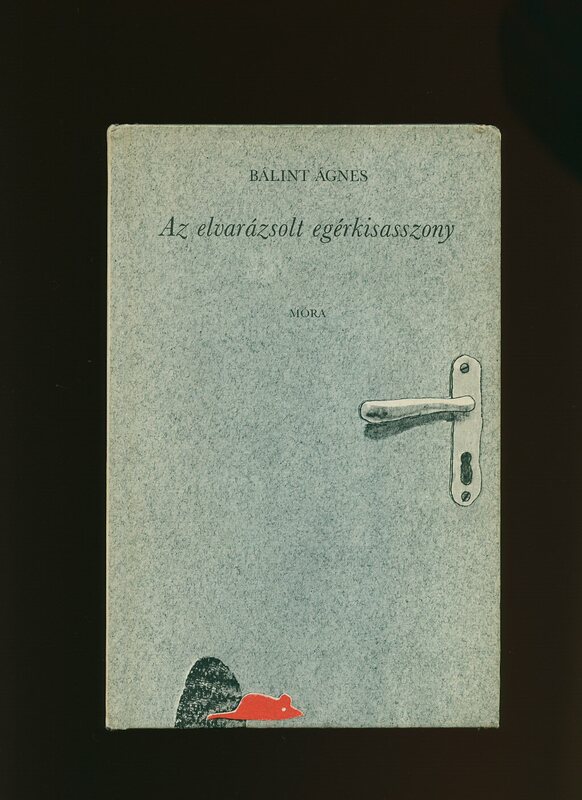 Translated from the Hungarian by R. Nisbet Bain. Published by Lawrence & Bullen 16 Henrietta Street, Covent Garden, London 1893. Three Volumes. 1893. 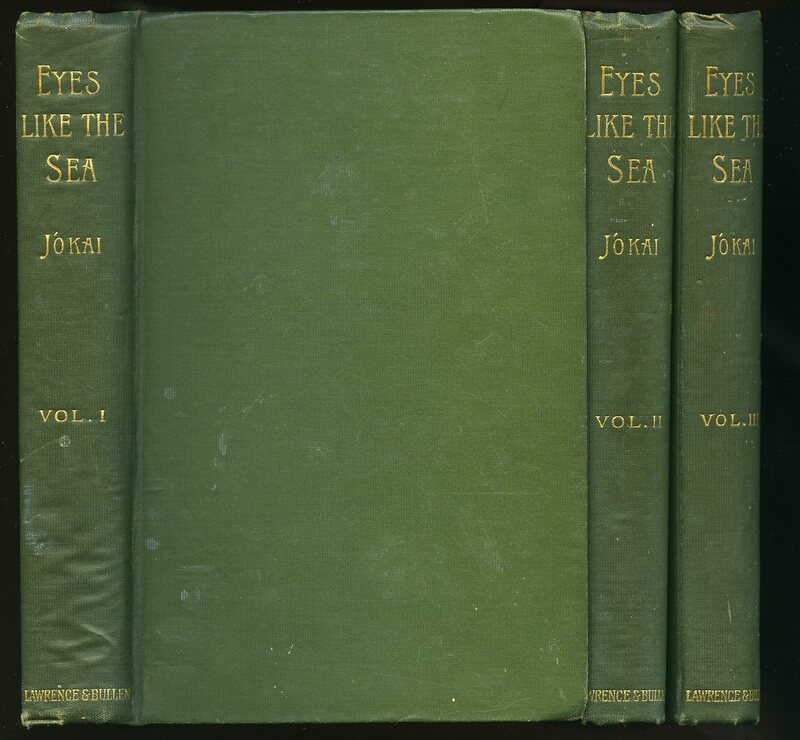 Hard back publisher's original finely ribbed green cloth covers, gilt stamping to spine. 8vo xiv, 259; 234; 239, 16 [pp] catalogue dated November 1893. Former name to front end papers, volume II with proud centre section, light rippling of cloth to base of volume one's spine, light off-setting to the end papers, spine tips and corners turned in. Member of the P.B.F.A. 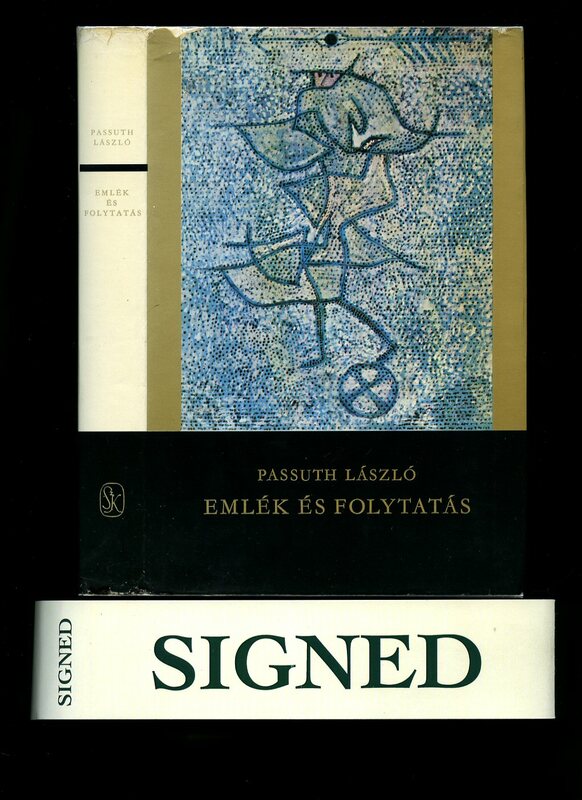 László, Passuth [László Passuth (Budapest, Hungary July 15, 1900 - Balatonfüred, Hungary June 19, 1979) was a prolific Hungarian author of historical novels and translator. He is the father of art historian, Krisztina Passuth]. Szepirodalmi Konyvkiado, Budapest 1975. 1975. Hard back binding in publisher's original black cloth covers, gilt lettering to spine and upper panel, scarlet paper end papers. 8vo 7½" x 5¼" 399 pp. ISBN 9631503445. 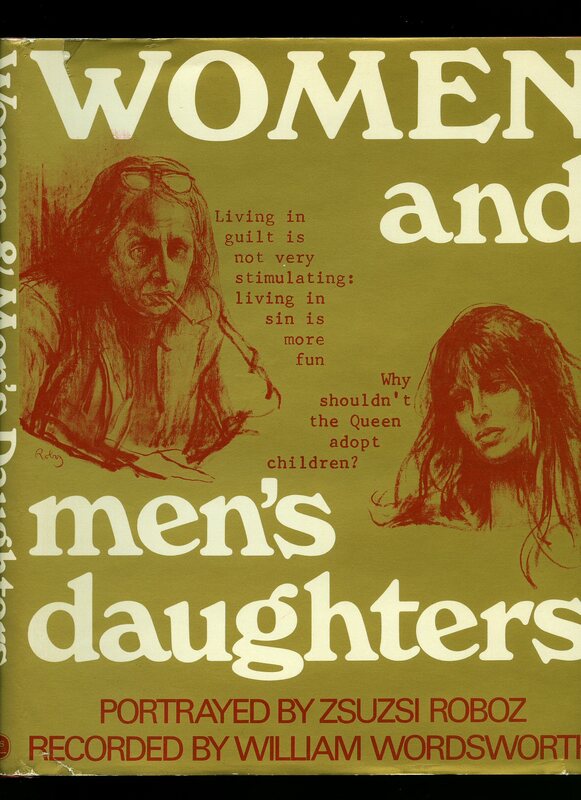 SIGNED presentation copy by the author to half-title page dated 1975. Hungarian text. Without inscription, slight age darkening to page margins. Very Good condition book, in Very Good condition dust wrapper with 20 mm closed tear to top of upper panel, shallow rubs to spine tips and corners. Dust wrapper supplied in archival acetate film protection. Member of the P.B.F.A. Published by RTV Minerva, Budapest, Hungary First Edition 1982. Hungary 1982. 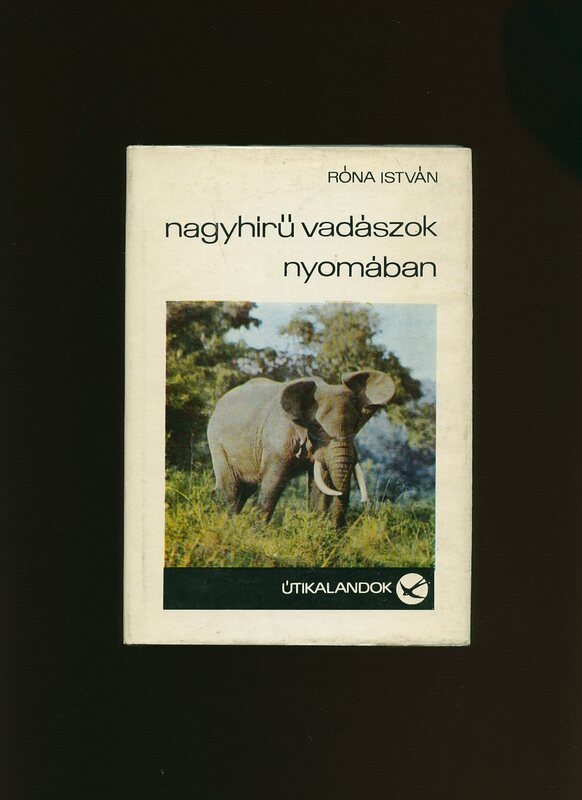 Published by Utikalandok, Budapest 1971. Budapest 1971. 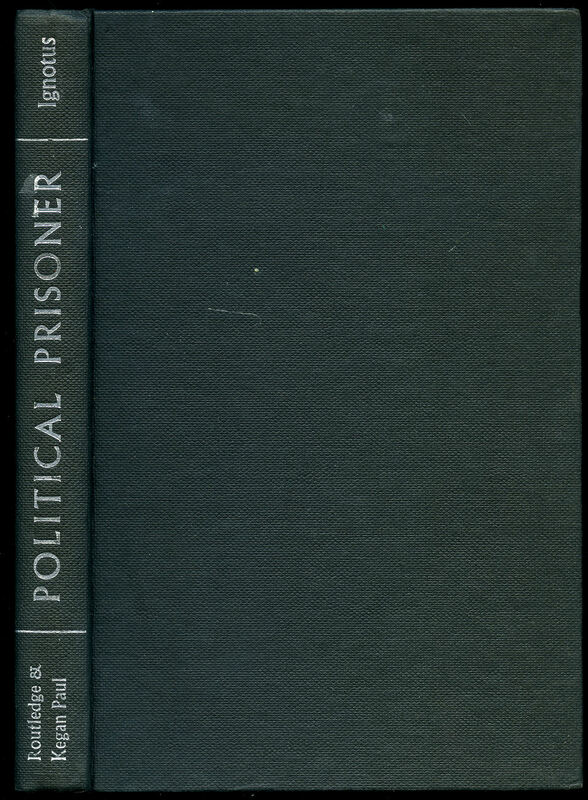 Hard back binding in publisher's original plain grey covers, black title and author lettering to the spine. 8vo. 7½'' x 5¼''. 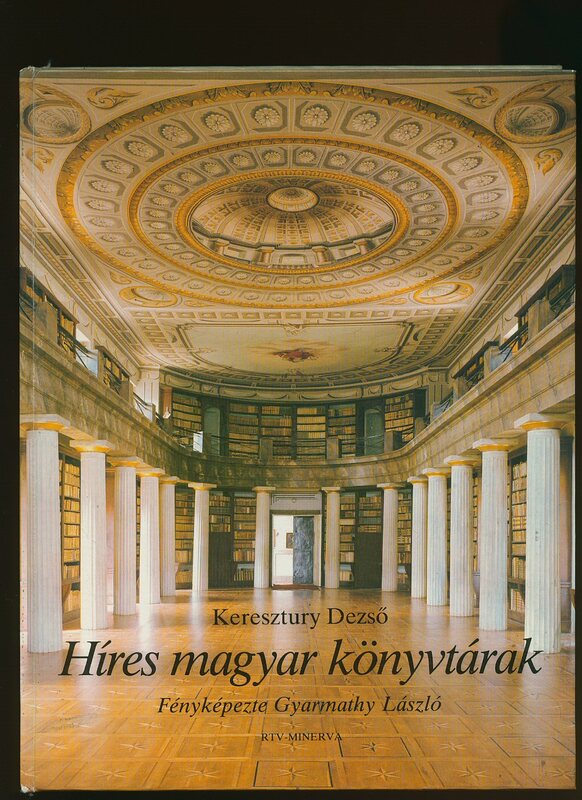 Contains 264 printed pages of Hungarian text with monochrome illustrations and photographs. Fine condition book in very near Fine condition dust wrapper with just a little dust soiling of the white paper to the front cover. Dust wrapper supplied in archive acetate film protection, this preserves and prolongs the life of the paper, it is not adhered to the book or to the dust wrapper. Member of the P.B.F.A. Published by Corvina, Budapest 1984. Budapest 1984. Printed by John Martin Gallery, 38 Albemarle Street, London 2010. London 2010. Publisher's original cream card wrap covers. Quarto 9'' x 9¼''. Contains 60 printed pages of colour paintings and text. Fine condition book in near Fine condition parchment dust wrapper. Member of the P.B.F.A. 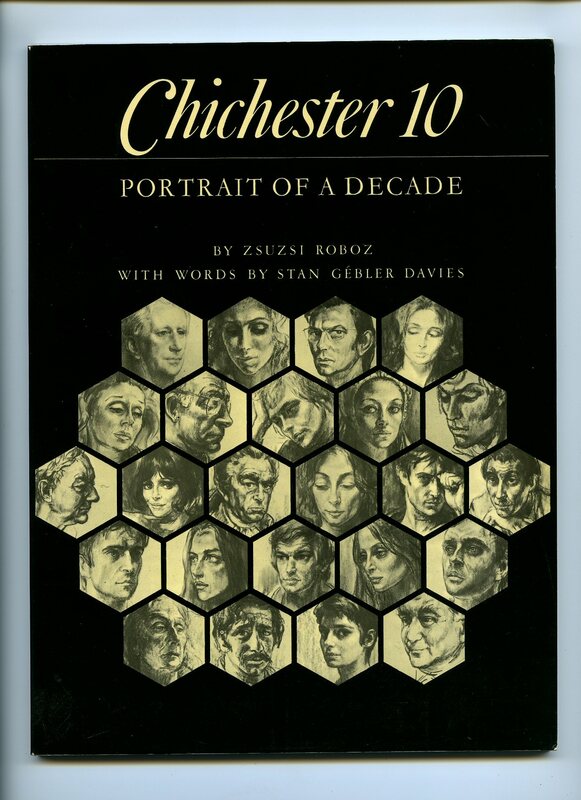 Published by Roger Schlesinger R. H. S. Publications Ltd., 11 Kendall Place, London First Edition 1970. 1970. 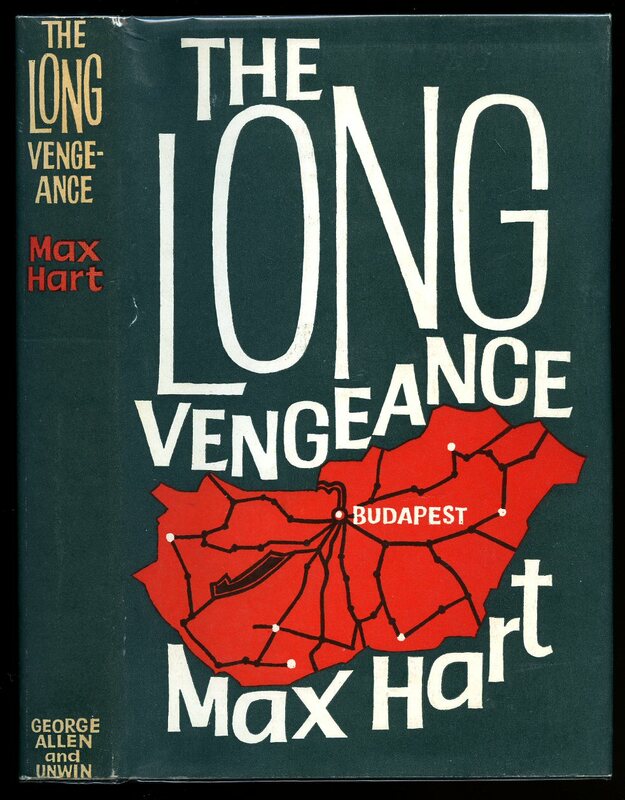 First edition hard back binding in publisher's original scarlet paper covers, black lettering to the spine, black signatures to the upper panel. Quarto 10½'' x 8¼'' 96 pp ISBN 850930804. Wonderful full and part page monochrome illustrations throughout. SIGNED by artist to the title page. Free from inscription. Fine condition book in Very Good condition price clipped dust wrapper with two 10 mm closed tears to the front cover. Dust wrapper supplied in archive acetate film protection, this is not adhered to the book or to the dust wrapper and can easily be removed should you so wish. Member of the P.B.F.A. Published by Davis-Poynter, London 1975. 1975. Publisher's original illustrated laminated card covers. Quarto 10½'' x 8'' 96 pp ISBN 0706701941. SIGNED by the artist to the front end paper. Wonderful full-page monochrome illustrations throughout. Free from inscription and in Fine condition. Member of the P.B.F.A. 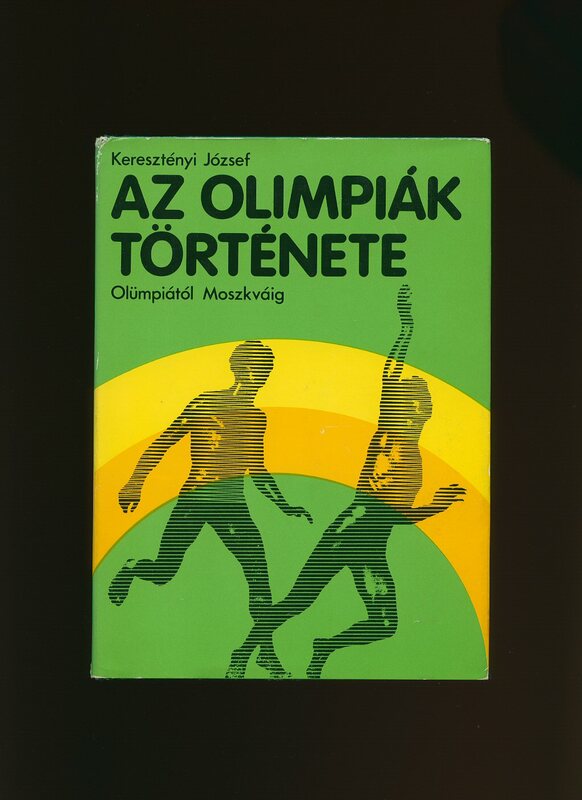 Published by Szepirodalmi Konyvkiado, Budapest 1964. Budapest 1964. Hard back binding in publisher's original camel paper covered boards, black title and author lettering to the oatmeal cloth spine. 8vo. 8½'' x 5¼''. 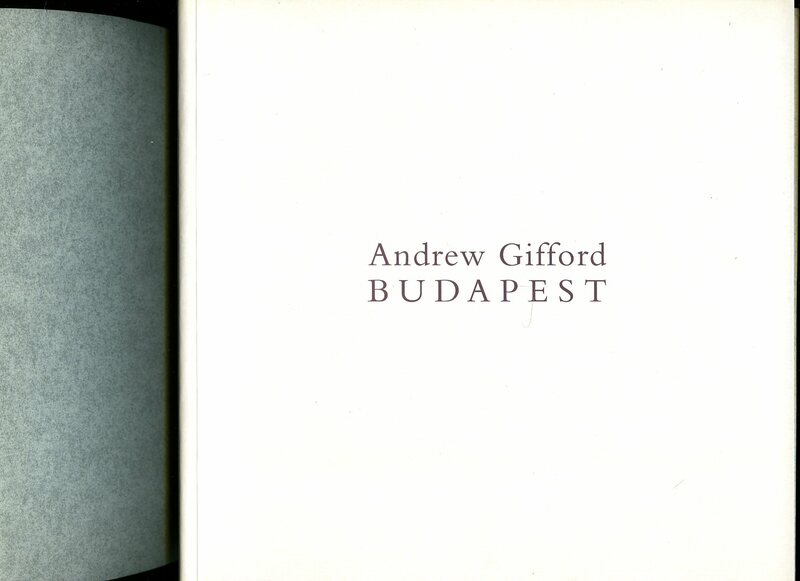 Contains 164 printed pages of Hungarian text with monochrome photographs throughout. Very Good condition book in Very Good condition dust wrapper with small chips and rubbing to the spine ends and corners. Dust wrapper supplied in archive acetate film protection, this preserves and prolongs the life of the paper, it is not adhered to the book or to the dust wrapper. Member of the P.B.F.A. Published by Mora Konyvkiado 1961. Budapest 1961. First edition hard back binding in publisher's original illustrated paper covered boards, black title and author lettering to the spine and the front cover. 8vo. 8½'' x 5¼''. Contains 156 printed pages of Hungarian text with red and monochrome illustrations throughout. In Very Good clean condition. Member of the P.B.F.A.